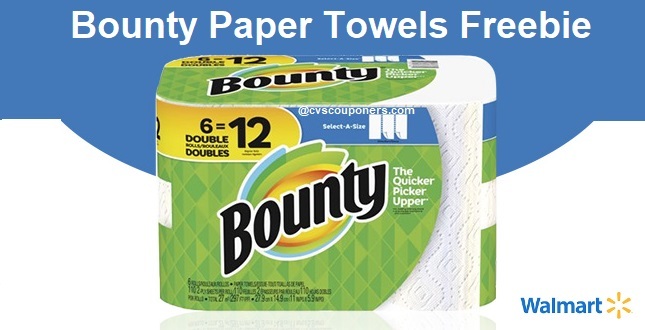 Yes that's Right, Free Bounty Paper Towels 6-Pack cashback offer. Now through January 4th 2019, score a free 6-pack of Select-A-Size Bounty Double Rolls Paper Towels at Walmart, a $9.97 value. All you have to do is sign up for a new TopCashback account and use it to make your purchase. 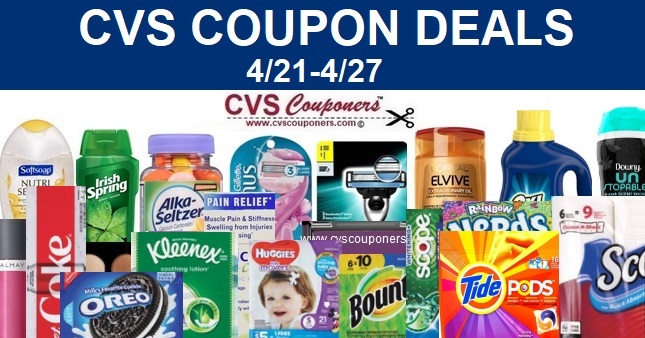 Add 1 “Bounty Paper Towels, Select-A-Size, 6 Double Rolls” priced for $9.97 to your cart and shop as you would normally then checkout. If the price changes or anything happens to the stock, the deal is officially over. 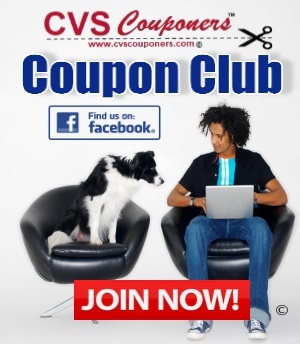 Once you checkout, in about 14 days $9.97 will post in your TopCashback account. However, as TopCashback doesn't limit accounts to one per household, if you're an existing member now's the perfect time to tell your husband or wife, mom or dad, roommate, neighbor or anyone else about TopCashback and perhaps they'll share their freebie with you.